BA’s CEO Alex Cruz gave a talk at the Royal Aeronautical Society on Thursday in honour of BA’s 100th anniversary. During the talk he revealed a couple of snippets of news. Firstly, we have previously reported on TLFL that BA had been considering purchasing more A380s, in particular, pre-owned ones. 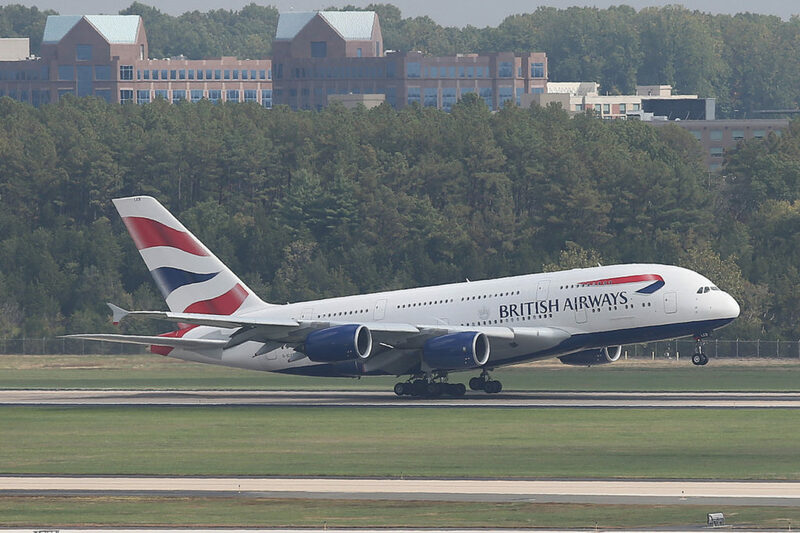 Although BA recently announced the purchase of up to 42 B777Xs I hadn’t seen anything about why the A380s had been ruled out or if indeed that was definite. Alex revealed at the talk that they have definitely given up on any plans to buy A380s either used or new due to the cost. The deal that Boeing offered was far more competitive than the A380 option. A lot of the issue was to do with the high costs of refurbishing the enormous A380 aircraft which can run up to $50 million. Alex did say that if they found a way to do the deal that would make it commercially viable they would have liked to expand their fleet of A380s. Alex also talked about the BA staff saying that the main threat to BA’s future is the staff themselves. I would agree with Alex here on two aspects. Firstly, with three major unions in dispute with BA, industrial relations are very strained and a strike looks to be a possibility. This would have a huge impact on BA given the magnitude of staff roles involved. Secondly, as many BA frequent flyers know, the frontline BA staff vary enormously. As you can imagine I fly a lot and you see inconsistency on virtually every airline, even Qatar. Although I do find Cathay to be one of the most consistent. For me, British Airways cabin crew are some of the most inconsistent. They range from amazing to really terrible and there are also an awful lot in the middle just going through the motions. In a situation where something has gone wrong, cabin crew can make or break the recovery. Following on from this, Mr Cruz announced that cabin crew will get an extra 5 days training for service on board. It is not clear whether this applies just to new recruits or existing crew. Hopefully, it is both. Whilst training is a good start I personally think that the performance management of existing staff is key. If you have staff that are not doing the job adequately, how do you identify this and bring them up to scratch? BA have systems in place but with a very high crew to management ratio and crews working with new people almost every trip, it is a very hard thing to achieve. Turn over on Mixed Fleet crew is also very high. 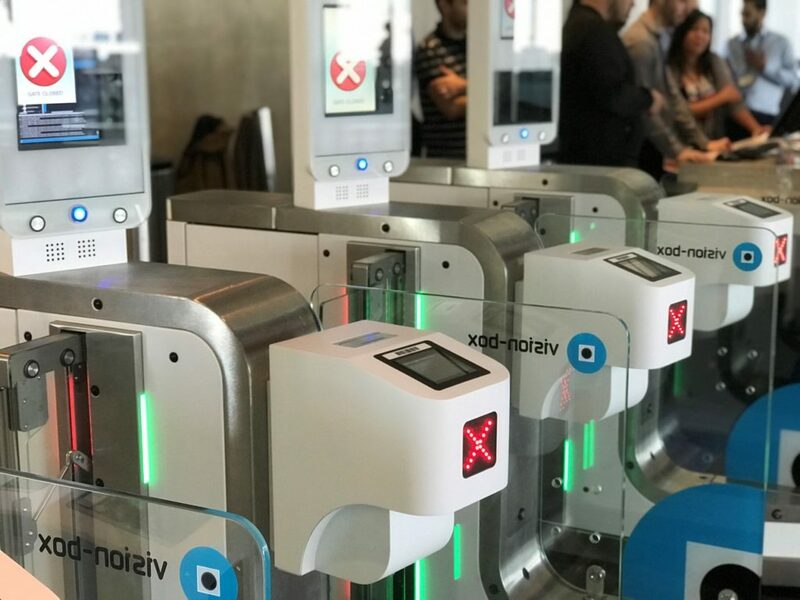 The final revelation was that BA will continue its rollout of biometric boarding with facial recognition being used for boarding. 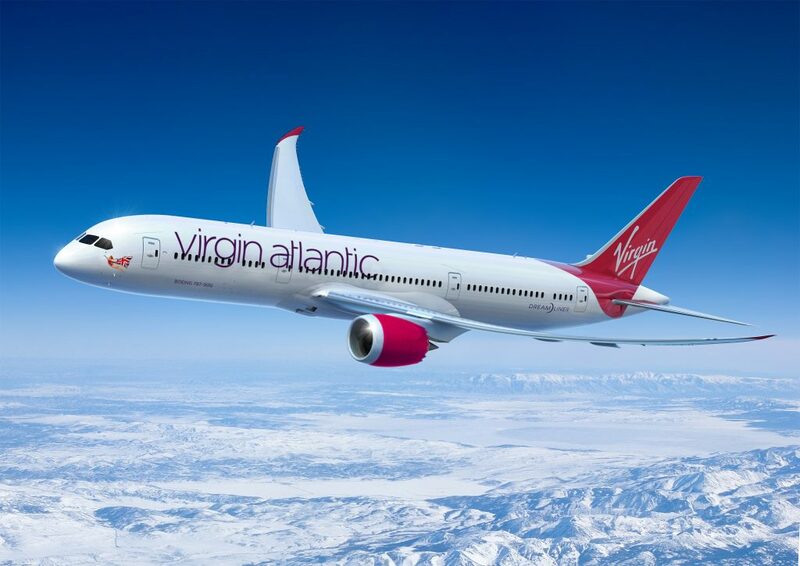 Virgin Atlantic have announced their latest sale but the prices are not particularly good. You can often get better deals ex Dublin but there is no guarantee of if and when these will appear. The sale includes Upper Class and economy and must be booked by 19 April 2019. You must book at least 28 days in advance and include a Saturday night except for Seattle for some reason. There’s also up to £250 per booking on Flight + Hotel packages, including return flights and accommodation. You can find the Virgin sale page here. 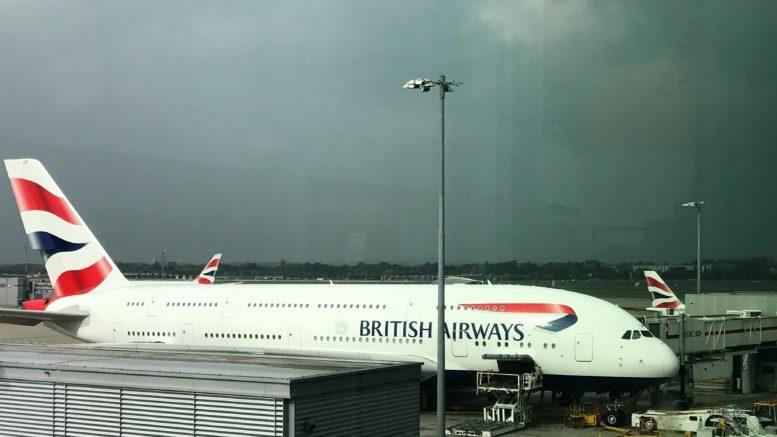 3 Comments on "News & offers: BA news – A380s, extra crew training and Virgin Atlantic sale,"
As a manager with a track record in building successful teams, I really believe part of the problem with BA crew is that the same people rarely work together. On a recent show, ‘First Class vs Economy’ a crew member said she only worked with the same people every ten years. Surely there has got to be a way to create families of staff who can work more frequently together with their manager? I appreciate scheduling would be a challenge but the benefits would be huge. In all fairness, when a company as large as British airways makes a record breaking profit but refuses to acknowledge the frontline staff in pay talks then maybe BA’s biggest threat and downfall is it’s top tier management! Just an observation from reading the news and listening to the staff. Morale within BA has never been lower. Many people are ‘just going through the motions’ as they could care less. An airline where employees were proud to work for ‘The World’s Favourite’ is no more. Promises and platitudes from the management that are continuously broken. Employees that are ‘performance managed’ so severely, it seems the same only metric a manager is interested in is the one affecting their bonus. Forget having a family life, working every weekend, highly fatiguing rosters hidden behind a corporate sickness policy that isn’t fit for purpose. Pay cuts taken in 2008/2009 to help out the company, never reinstated, despite promises given at the time. Cost cutting to the bone and beyond means every department is stretched to breaking point – with consequent elevated sickness levels, resulting in further bullying from ‘managers’ measuring their metrics again. And a company that make £2bn profit, not even considering the employees and the sacrifices they have made to line the pockets of Cruz and his ilk – frankly, it beggars belief. All the company have offered is a self-funded -‘work harder you laggards!’ – below inflation rise to basic salaries. Frankly, I’m amazed the unions have been as tolerant as they have so far – but a storm is brewing for sure. We desperately need new leadership, someone with integrity, that we can trust. Someone that will lead effectively, and share the spoils equitably. Someone that will once again make us proud to work for BA. Someone other than Cruz and sidekick Goersch!